After WWDC 2016, I wanted to launch an iMessage app and I had the idea to automatically create GIFs from already existing photos, basically one tap to share a GIF from inside iMessage (Momento). 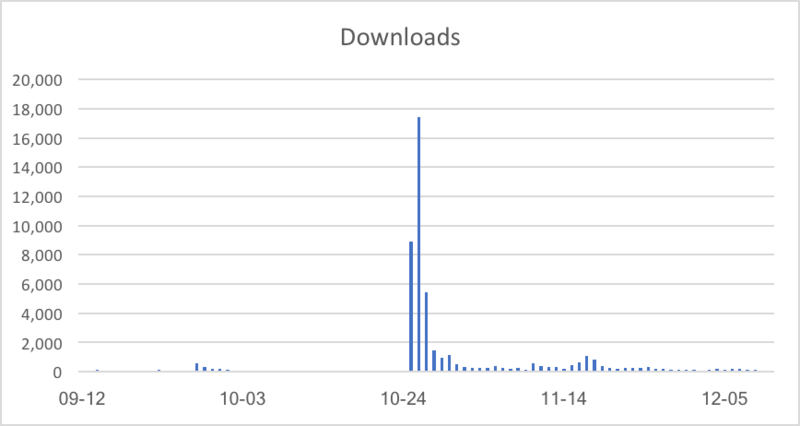 There is always the debate if it is better to launch an app with new iOS feature alongside the iOS release or wait for later, I think that my numbers prove that you must launch it alongside the release because it is your chance to get all the early adopters to try it and press to write about it. 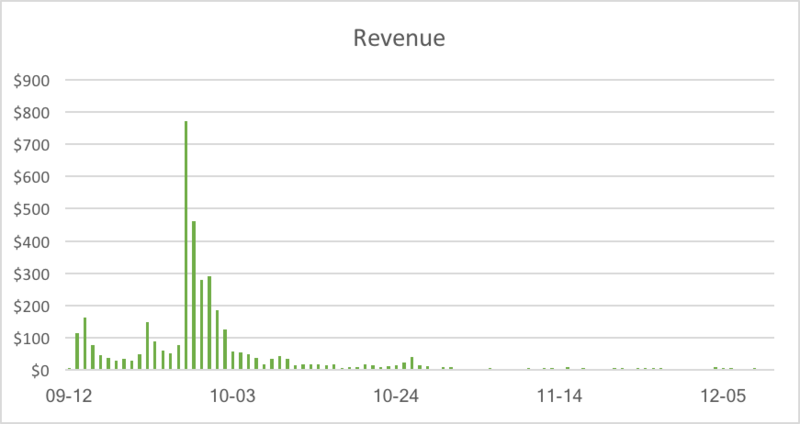 I’m sharing my numbers to hopefully help others decide later this year when iOS 11 arrives when and if to launch a new app. 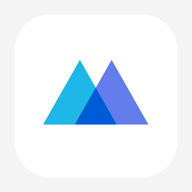 15 December: I launched Momento V3 as a new iOS app with iMessage extension (because of the way the App Store works) and killed the iMessage only app. As you can see the iMessage App Store was very promising at the beginning but nowadays it is somehow abandoned. This led me to release the app as an iOS app with an iMessage extension, and it is much more successful than just the iMessage app. Please feel free to comment, tweet or email me.